Reduce the weight of your sport bike with the Factory Effex lightweight billet aluminum spools. 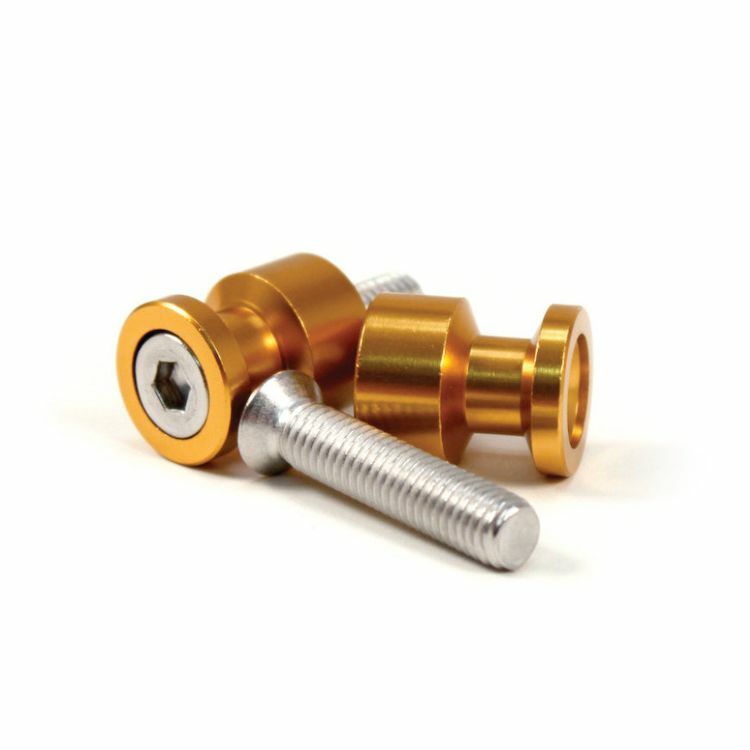 Easily attaches to the swingarm and provides a secure hold when used with a rear stand. Includes two spools and mounting hardware. Please use the Fitment Chart below to select the correct size spool for your motorcycle.